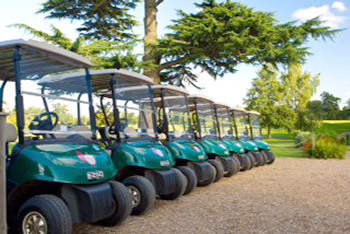 Nextdoor to the farm is Hintlesham Golf Club which has a well-earned reputation for being a friendly and welcoming venue. The club is set in 150 acres of tranquil rolling Suffolk countryside just a two minute drive from The Suffolk Escape. The club has a superb bar and dining area with a beautiful decking area overlooking the course and valley as well as excellent additional facilities such as a well-stocked pro-shop and extensive changing rooms. The Suffolk Escape has a close relationship with the club and hence we are able to offer our guests preferential deals. Contact us for further information. This short video we created highlights some of the features and offers at the Hintlesham Golf Club.